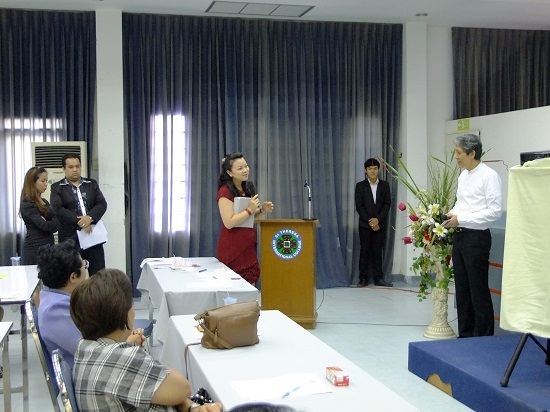 On October 2, St Theresa International College held a seminar on “21st Century Learning and Identity of Catholic Education “with guest speaker Rev. 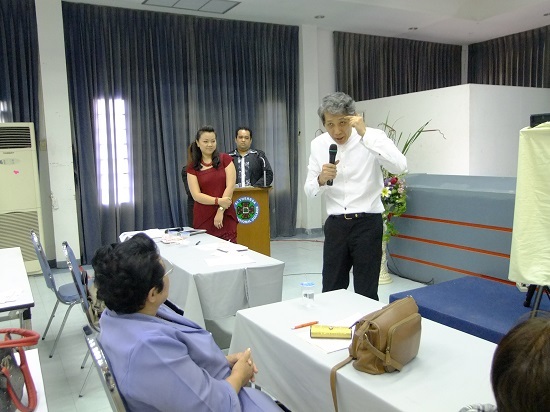 Charan Thongpiyaphoom at the STIC Auditorium. The STIC seminar aimed at informing participants as to the Identity of Catholic Education and the 21st Century Learning in Catholic Perspective. 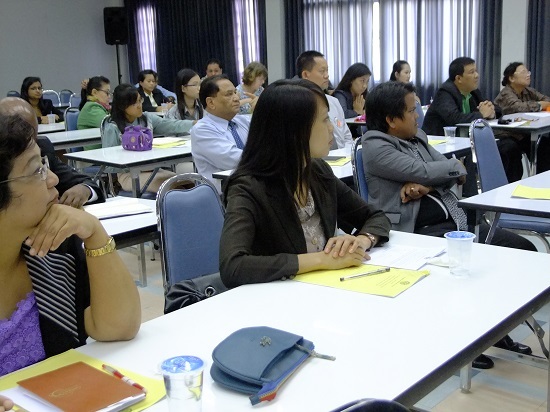 Additionally, about 60 STIC lecturers and staff attended the half -a day seminar.